I used this bag for a couple months now. You guys know I don’t like to do a review unless I’ve actually used the thing I’m reviewing. And if I don’t like it – I’ll tell you that I don’t like it. And I’d also throw down any Constructive Criticism that I have for the Item, so it could be used for further Product Development. Let’s get down to the Bag at hand. I’ve carried three different guns in this thing… Full sized Beretta 92FS, a 1911 Commander, and as you can see in the photos here, a Ruger SP101 in .357 Magnum. I’ve found that the bag and the way it carries really doesn’t care what you pack in it. I like the Velcro Patch so I can throw my Pirate Flag on there. Under that patch is a slot that does well for a clip knife or light… I found the Benchmade SOCP Dagger fits perfectly. 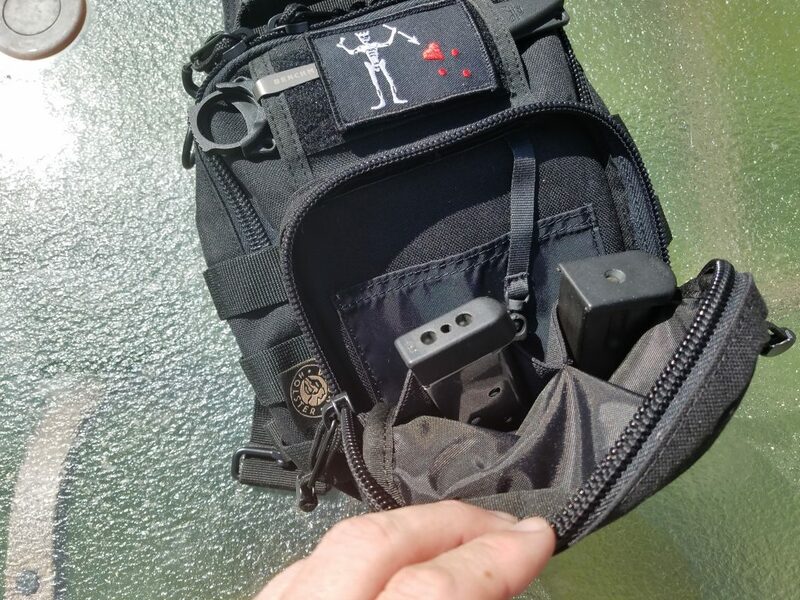 There’s room for a couple spare mags, wallet, cell phone, med-kit, flashlight, knife/knives, pretty much whatever you want to carry that is small, can be shoved down into this pack. Now, the Pack is small, so this isn’t going to be a Bug Out Bag or Day Pack. But this is a great EDC back. Your normal Day to Day kind of carry. This is like a Butch Fanny Pack that you can just sling over one shoulder. One shoulder only, as there is only one strap. 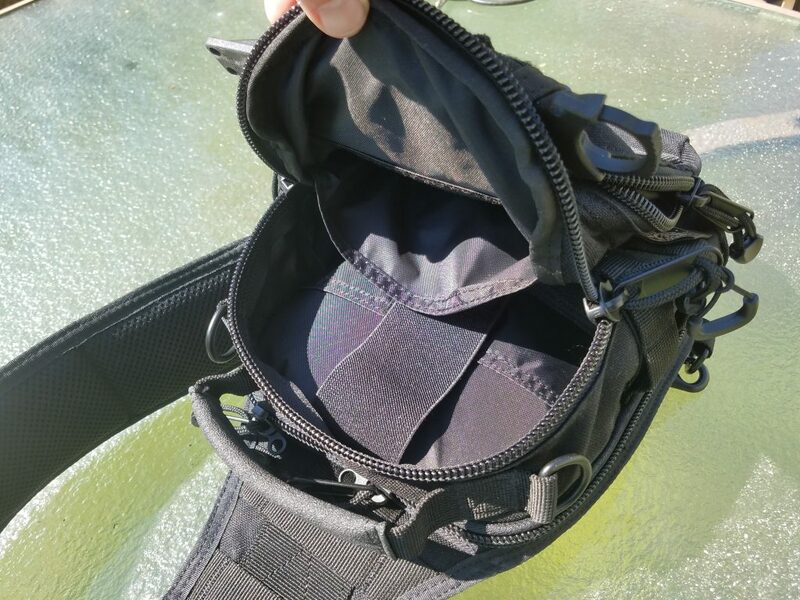 The Strap is wide and spreads out the load well. You can also wear it like a Drop Leg situation, but I find that is less than ideal there. If you are going to Leg Drop, you want as little as possible there on the leg to reduce twisting as you walk. But tossing it over the shoulder and heading out the door is pretty dang easy and nice. Cinching it down, it does well on a Motorcycle doing 80 MPH. Currently, the bag is less than $75 bucks and for that much money, you are getting a lot of capability for the money. I’ve decided that I’m going to put this bag into a different role. I’m going to pair this bag up with my Go-To Shotgun. 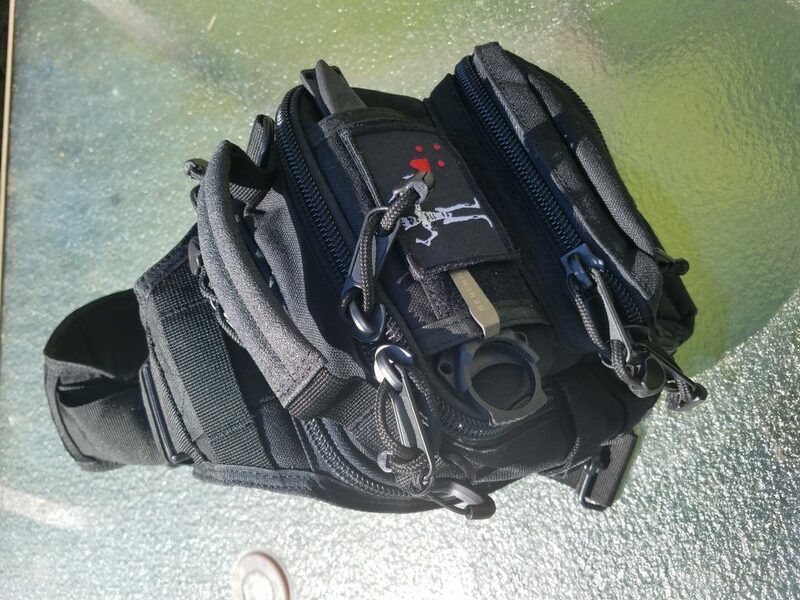 I can fit fifty 00Buck shells in the main cargo pouch, and still leave room for some other goodies, and use the Loops to hold on to specialty shells like Slugs or Bird Bombs. 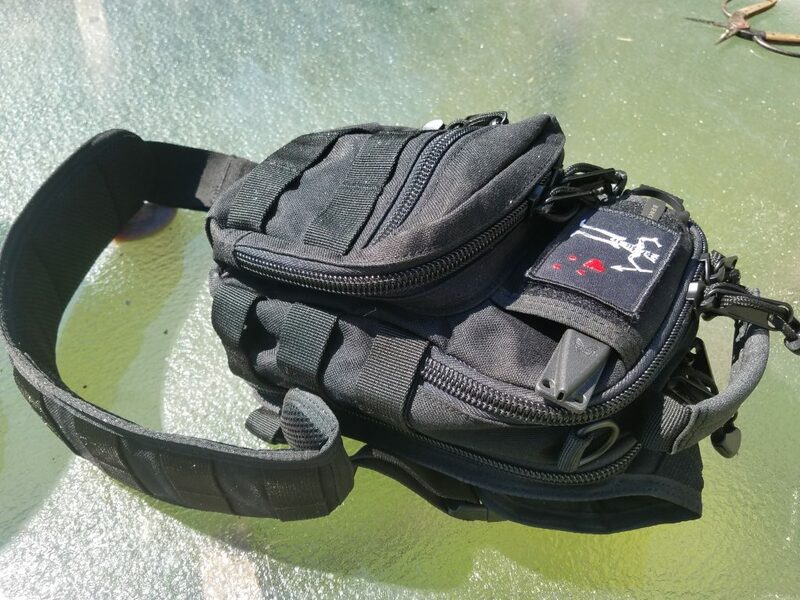 This way I have a great SHTF Shotgun Bag that matches up with the small nature of the Mossberg Shockwave platform. If I was going to match this up with a rifle, it would do well with ammo carry, Kestral, Rangefinder, and a set of compact Binos fit in there very well too. Chime in here with you would use this bag for. Craft Holsters has a lot of holster options for a number of different pistols. You can search them out by Gun Type. And they have a number of different bags available… Another one I am interested in is the Cargo Travel Bag. That one looks great. Lots of good stuff there. I want to thank Luke for the Bag. I’ve enjoyed it, and I’m going to continue to enjoy it. If you guys have any questions about any of this stuff… Reach out to Luke. He’ll be happy to help you out. Tell him Mad Ogre sent you. Good looking bag. I’ll check it out on the web site. Thanks for the review.